This article is 167 days old. 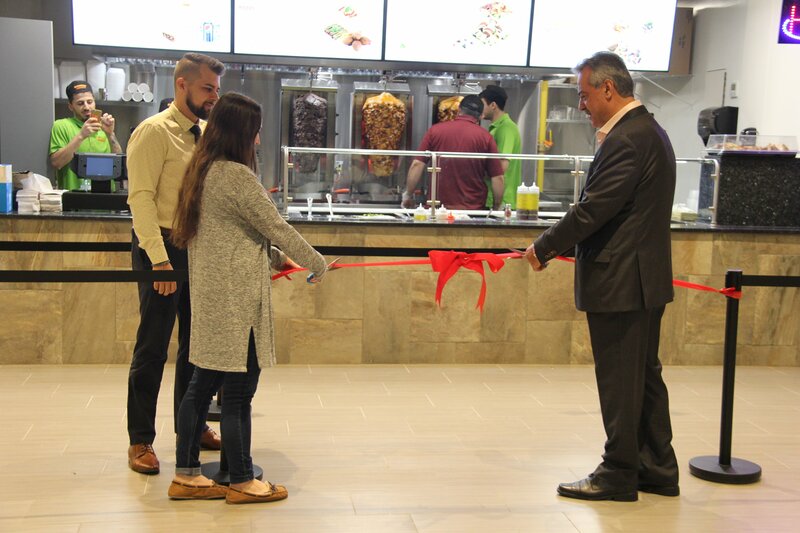 There is a new food option on the main campus of St. Clair College. 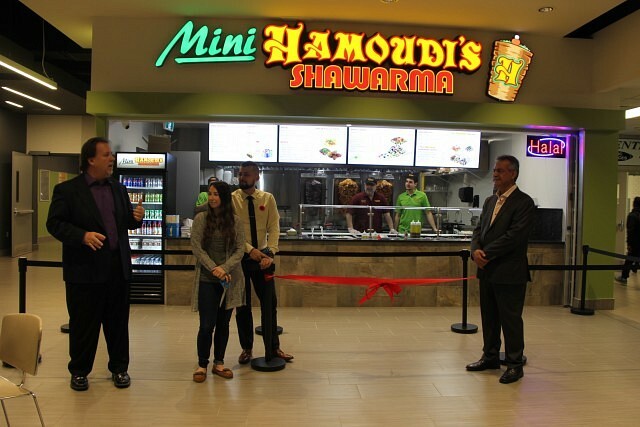 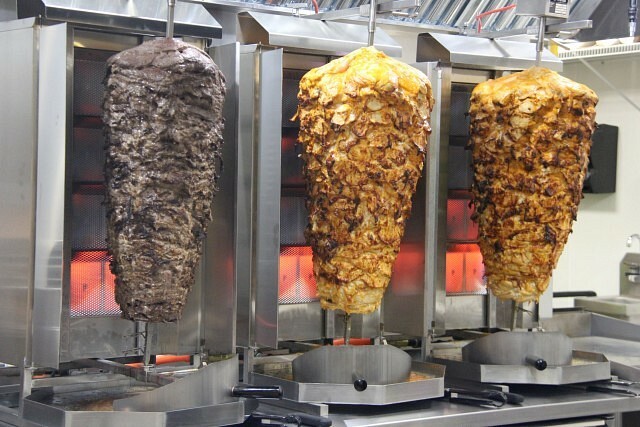 Mini Hamoudi’s held a ribbon cutting and opened to the public Monday. 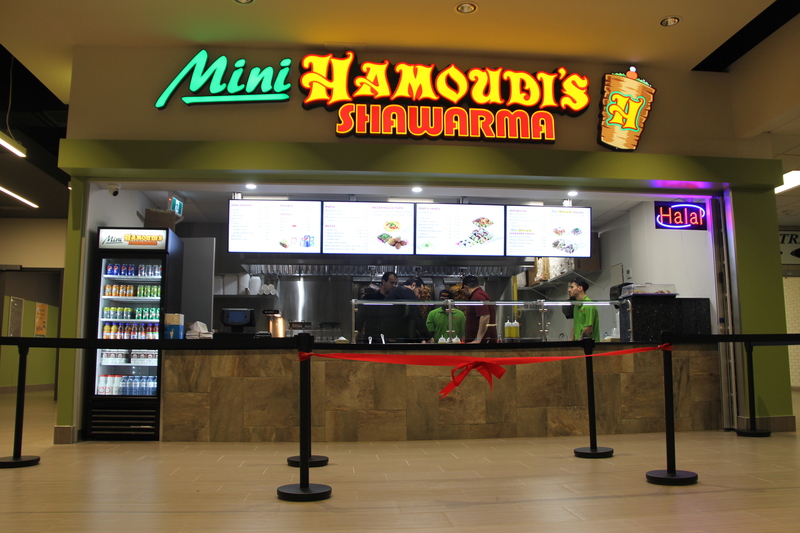 They are open Monday to Thursday from 10:30am to 6pm and Friday 10:30am to 4pm.